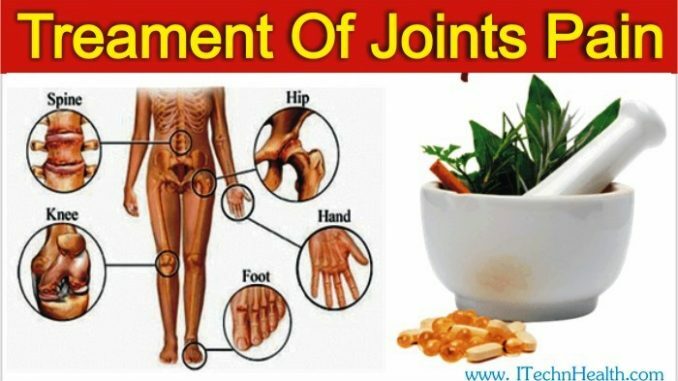 This recipe osteoarthritis, muscle cramps (Muscular Pain), Sprain, injury in the joints or muscles, swelling (Inflammation) and works best in muscle strain, but Rheumatoid Arthritis there is no advantage in using this recipe. Osteoarthritis patients with the prescription of calcium and vitamin D must also be brought to the following prescription. A spoonful of fish oil in the morning / evening should be used because it makes vitamin D in the body can speed up the absorption of calcium. The fish oil or fish oil capsules used with patients must be conducted. If I have increased uric acid, and also the appropriate treatment of fever. This prescription is configured to work on my own research and very benefited. Make all medicinal powder, 500 mg capsules are filled, it is 2 capsules morning, noon, evening meal with half an hour to get water.